Great projects deserve recognition and prominence! We are proud to recall the international award that the PARTTEAM & OEMKIOSKS group achieved in 2015, with its product NOMYU , in the Advertising Digital category. 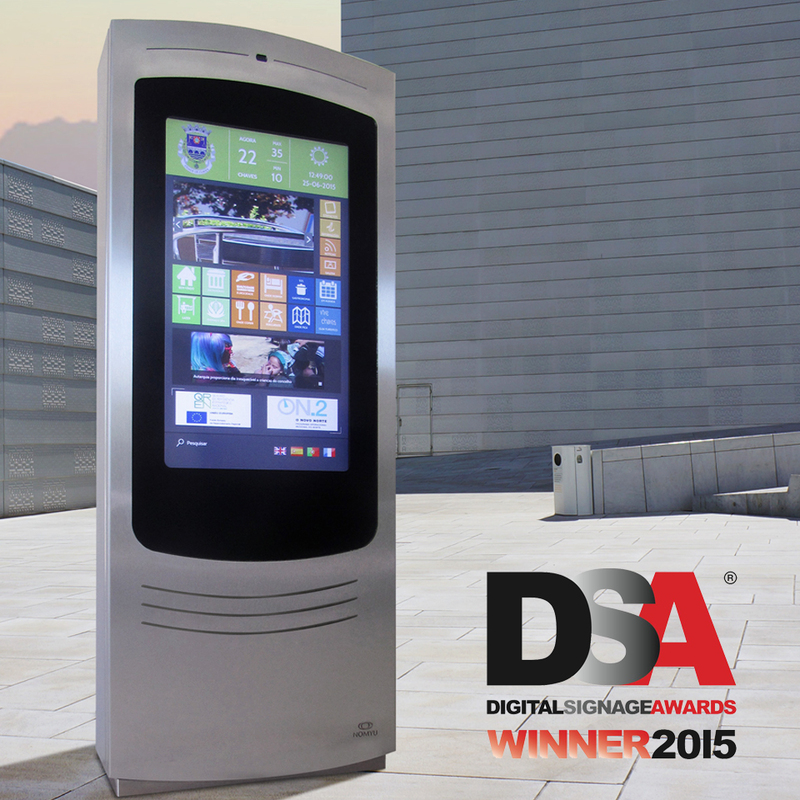 The NOMYU digital kiosk was considered by the DOOHDAS organization to be one of the best contents, technology and digital signage projects in the world. Contributing to the creation of technological and industrial innovation is part of the mission of the PARTTEAM & OEMKIOSKS group, and that is why we have been developing products and services that facilitate and accelerate the tasks of any individual person, adopting and valuing practices of social responsibility. 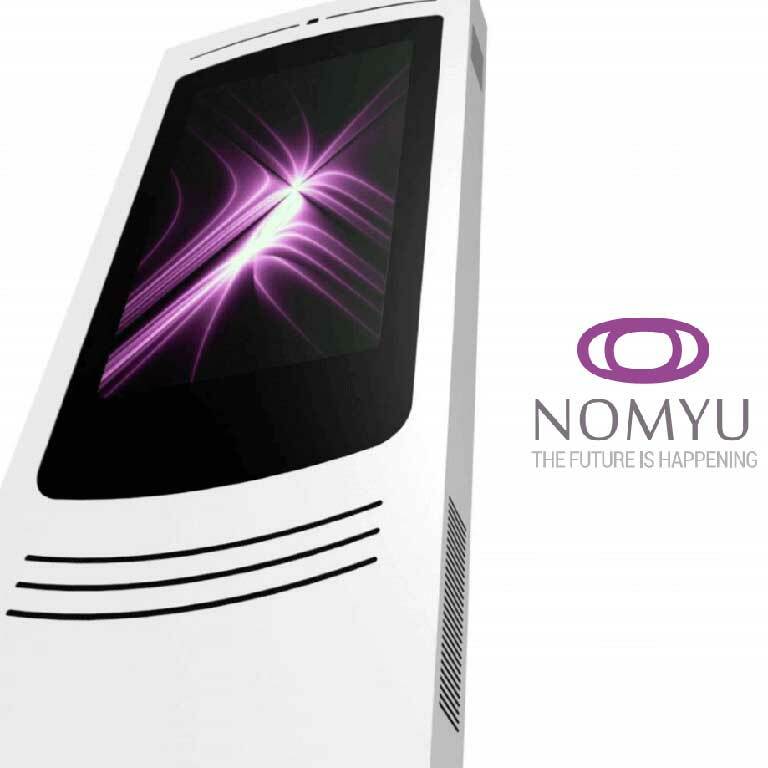 NOMYU continues to be recognized internationally , having won the international award of the most innovative multimedia kiosk of 2017 in the tourism sector . It is with great pride that PARTTEAM & OEMKIOSKS receives these distinctions and continues to develop unique quality products and to provide its customers with new technological experiences with fantastic and sublime products.